Ubud is a remarkable town in the middle of the island of Bali. For more than a century, it has been the island’s preeminent centre for fine arts, dance and music. While it once was a haven for scruffy backpackers, cosmic seekers, artists and bohemians, Ubud is now a hot spot for literati, glitterati, art collectors and connoisseurs. Famous names walk its busy sidewalks everyday. Elegant five star hotels and sprawling mansions now stand on its outskirts, overlooking the most prized views in Bali. 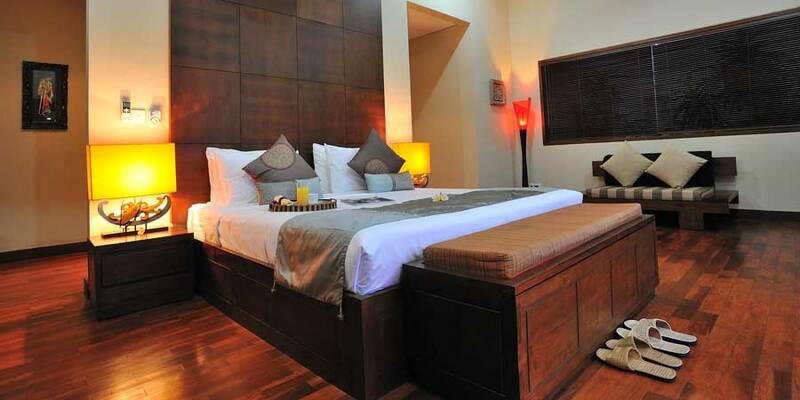 Nonetheless, Ubud is still popular with backpackers, mystics and all the finest fringe elements of global society. Ubud is not “ruined”. Its character is too strong to be destroyed. It still draws people who add something; people who are actively involved in art, nature, anthropology, music, dance, architecture, environmentalism, “alternative modalities,” and more. Ubud is arguably the best place to use as a base if you’re visiting Bali; if you’re looking for culture, comfort, nature and inspiration. Ubud is surrounded by most of the things that bring people to Bali — scenic rice fields, small villages, art and craft communities, ancient temples, palaces, rivers, cheap accommodation and unique luxury hotels. 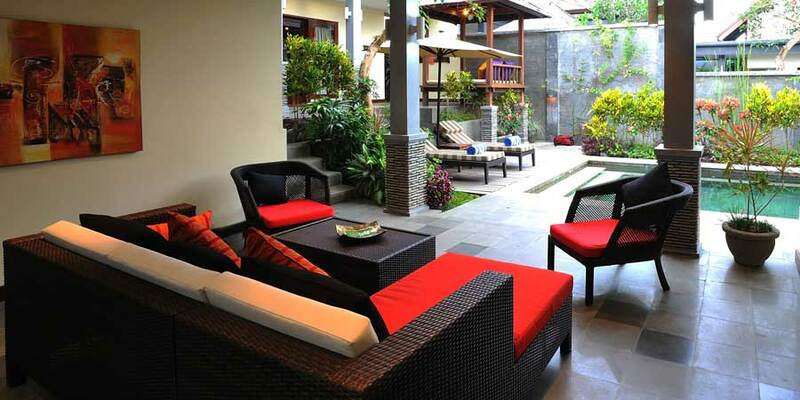 And it’s central location makes it easy to get from Ubud to the mountains, beaches, and major towns. The real Ubud is under the surface. There are plenty of interesting things on the main streets, but most of the magic of Ubud is hidden away. In the backstreets, backwaters, courtyards and cafes. In people’s hearts, minds, and dreams. This part of the Bali web site was built to show you how to go behind the facade and find the real Ubud, and the real Bali, without having to spend all your time searching for it. There’s no point in repeating what’s in the guidebooks, so we’ve tried not to. If you’re interested in Ubud, there are at least a dozen guidebooks on Bali available and they all provide information on Ubud. Use this web site before you go to guidebooks, to find out what makes Ubud so special. Then use it after the guidebooks for up-to-date information, news and features about our extra ordinary town.